We have hand selected this 100% organic premium white tea that is hand harvested and produced in small batches at 2,400 ft elevation. This tea enjoys life in a pristine high mountain environment so that if you were to sip this tea slowly with your eyes closed, you could feel the misty mountain air on your tastebuds and smell the floral aromatic buds on the trees. All types of tea (camellia sinensis) are medicinal and tonic so they have many health benefits when consumed daily. 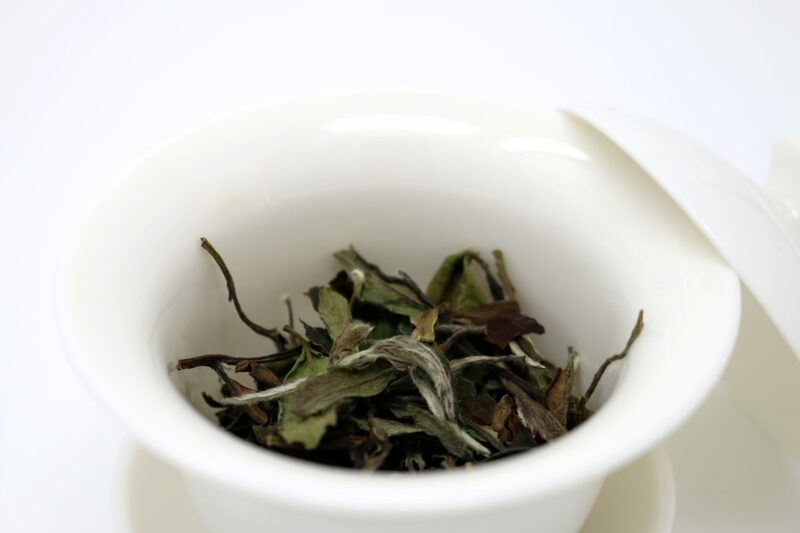 White tea is the least processed of the various methods of tea production i.e. green, oolong, pu'erh etc., and has a delicate, yet pronounced flavor. Gram for gram, tea has some of the most impactful longevity benefits (especially if it is excellent quality) out of any beverage. White tea does contain a small amount of caffeine yet it is well balanced with an amino acid called L-Theanine. Theanine helps relax the body and mind which in turn sharpens concentration, improves alertness, and really helps to boost one's mood. The cultivar we have selected for you is Da Bai, Da Hou. If you are new to tea, a cultivar is a plant that has been selectively bred for its desirable traits. This particular cultivar is very close to the wild trees as you would find them in nature. In the early spring, the bud and first leaves of the tea plant are hand-plucked while still tender. 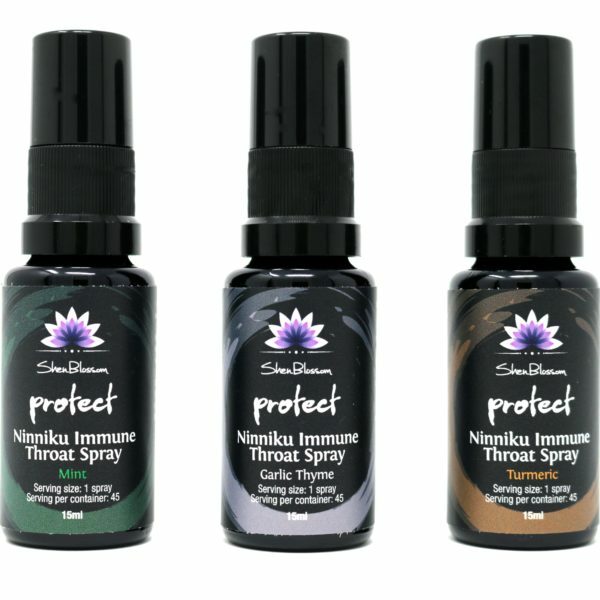 If you happen to chew them raw, the young leaves have a clean and lightly bitter taste with a sweet finish, which almost immediately creates a refreshing moisture in the throat. This tea has a slightly floral fragrance which comes from the tea plants themselves during the early spring harvest. 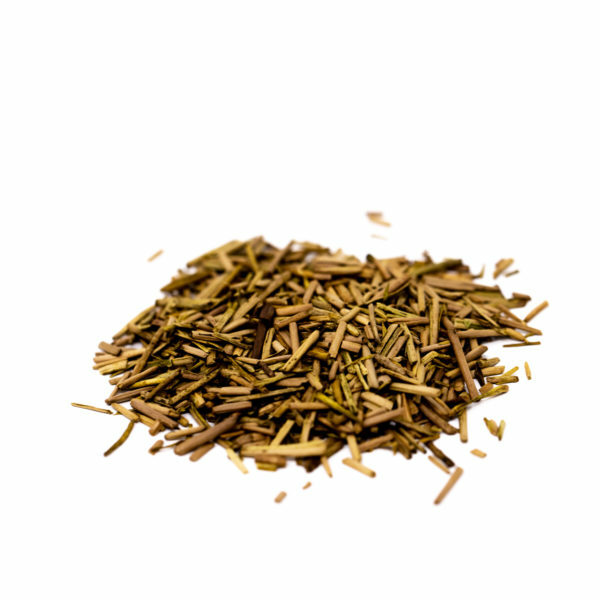 How is the High Elevation White Tea made? The tea is first hand harvested, then sun-dried on an bamboo rack for 1-2 days. As the buds and top leaves begin to turn silver, the tea is carefully rotated to ensure proper consistency. Since day-to-day weather changes during the harvest can affect the tea's condition, harvest batches are are dried separately and are combined later based on their qualities and characteristics. The tea we are sourcing for you is from what is considered the premium batch. Your white tea is then finished over fir and fruit tree charcoal at very low temperatures. This slow process helps to maintain the integrity of the young leaves, while the nearly odorless flames from the sweet woods impart a clean aroma. We source this from one of the very few producers left who still uses traditional charcoal oven to cure teas. Most farmers have switched to coal-powered processing factories to save time and money which in our opinion, drastically reduces the quality of the tea. 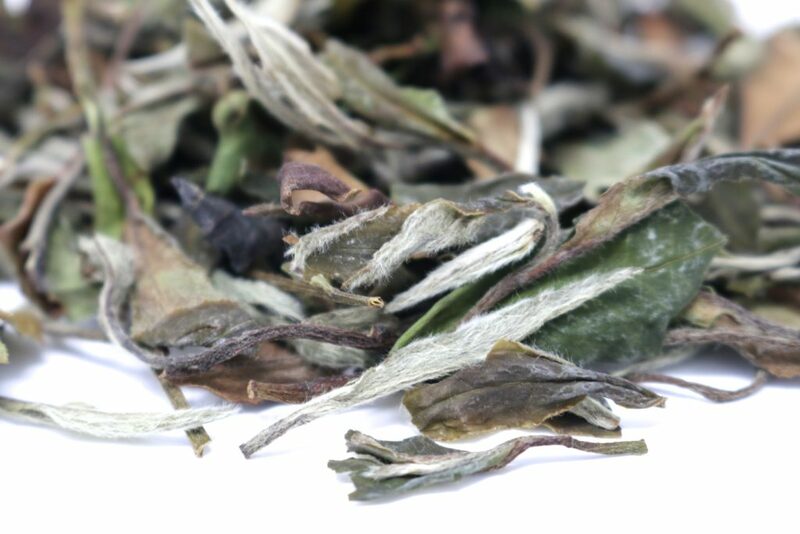 Many of these producers however will finish their small batches for their own personal collection and use in the traditional way we are preparing your Premium White Tea. Early steepings of this tea are laced with sweet honey clover notes with a slight earthiness coming forward in later steepings. 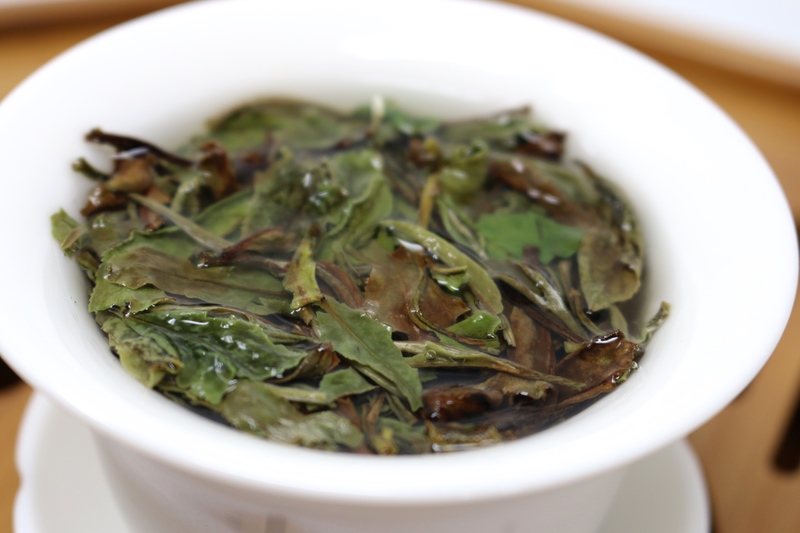 This tea has a refreshing and delicate mouthfeel with a clean finish. First, bring spring or filtered PI water to a boil, preferably using a kettle (stovetop or electric). Reduce the temperature by either allowing the water to sit and cool in the kettle for 1 minute, or by slowly pouring the boiling water into a pitcher or cup before pouring on to your tea leaves. We aim for water in the 195-205 range for all of our teas. 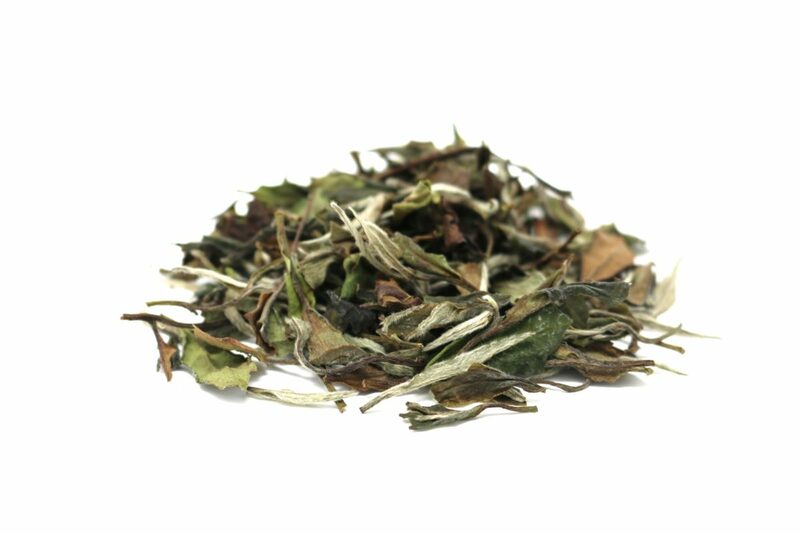 For lightweight leafy teas such as our white tea, use approximately 1 heaping tablespoon of leaves per 8 oz cup. 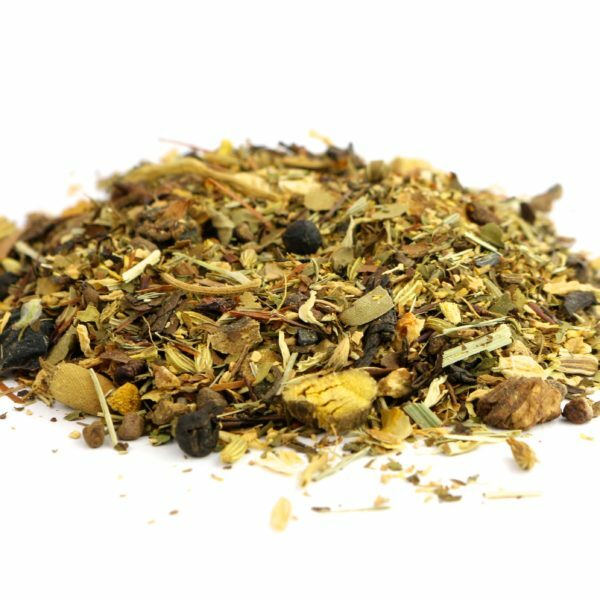 For heavier, denser teas such as Amacha Tea or our Gentle Cleanse Tea use approximately 1/2 tablespoon per 8 oz cup. Finally, enjoy your delicious cup of tea! 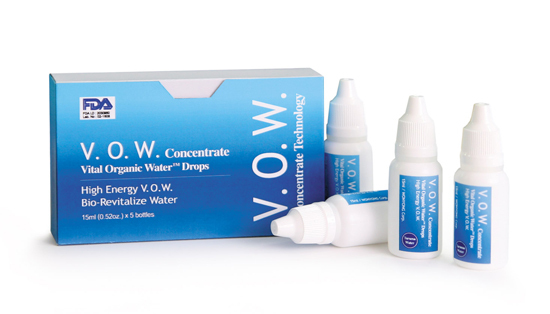 Always use filtered or spring water for the best flavor.